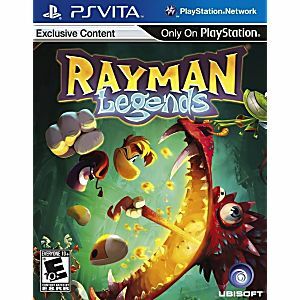 Rayman Legends Playstation Vita Game. Guaranteed to work and backed by Lukie Games 90 day no questions asked returns policy. 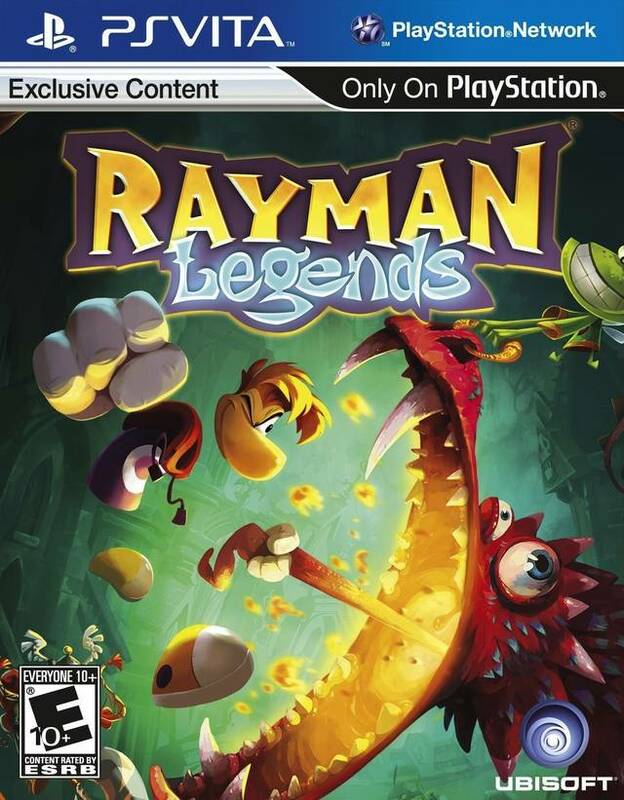 Bought the Rayman games. Love them and love Lukie Games. Even bought these games as gifts. Happy with all the games I have bought. Have recommended Lukie Games to others. Also great customer service.